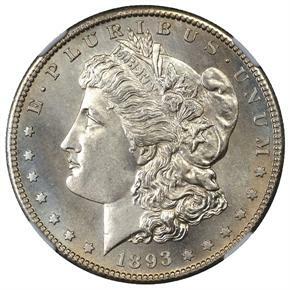 The 1893-S Morgan dollar is the undisputed king of the entire series. It has the lowest mintage of any issue, at only 100,000 coins. 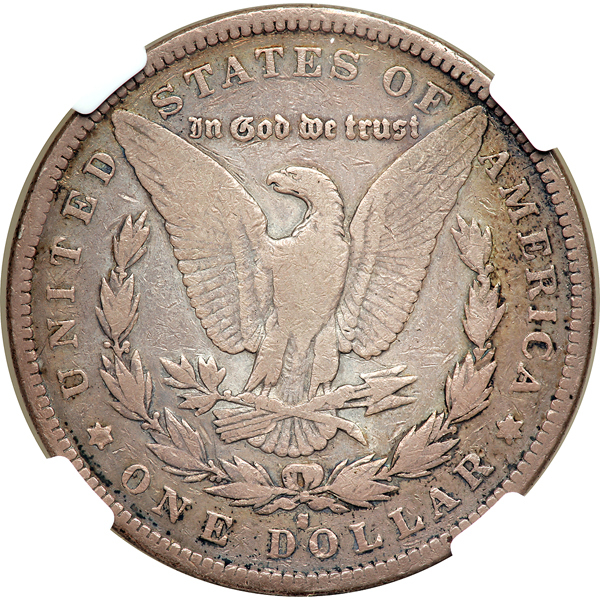 Additionally, most of the tiny mintage was desperately needed in circulation, meaning few survived in mint state. Note: This coin is commonly targeted by counterfeiters. Learn more here. 12/10/2009 — What’s the first place to look when authenticating key date US coins? 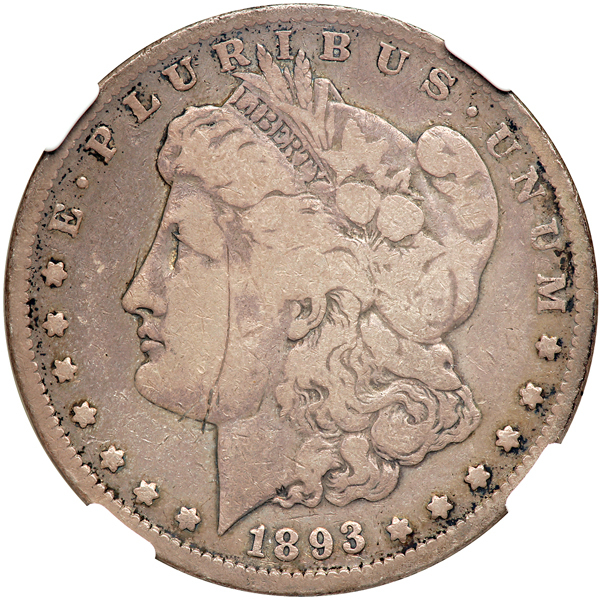 This month’s counterfeit detection feature answers that question by examining an altered 1893-S Morgan Dollar. 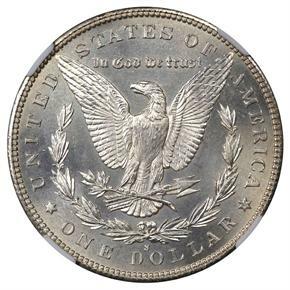 9/8/2008 — NGC-certified coins take center stage in upcoming auctions.